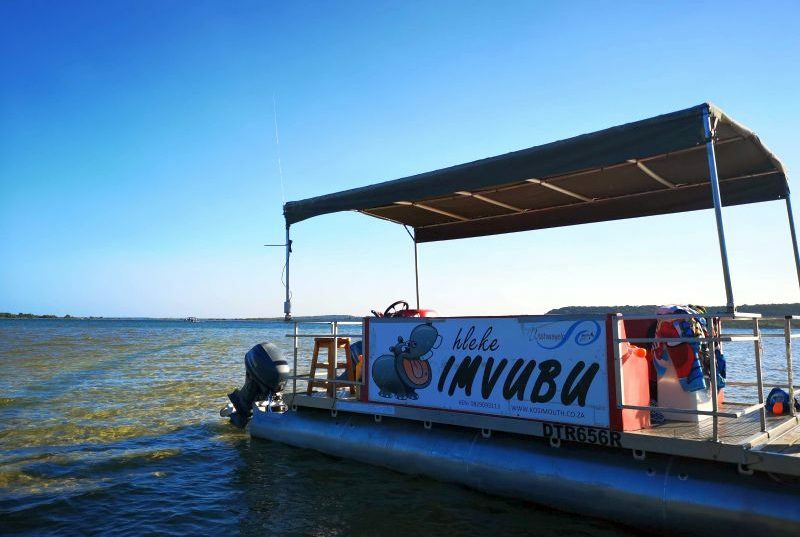 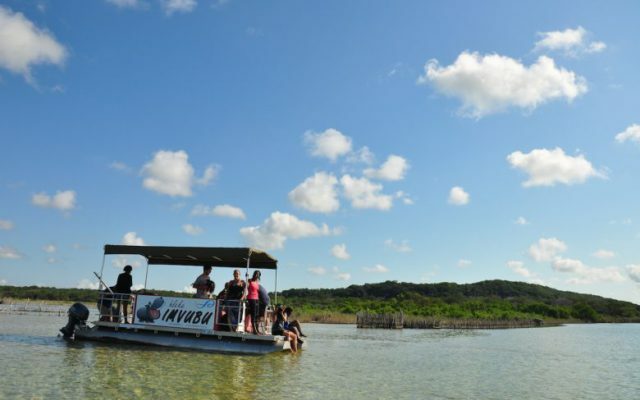 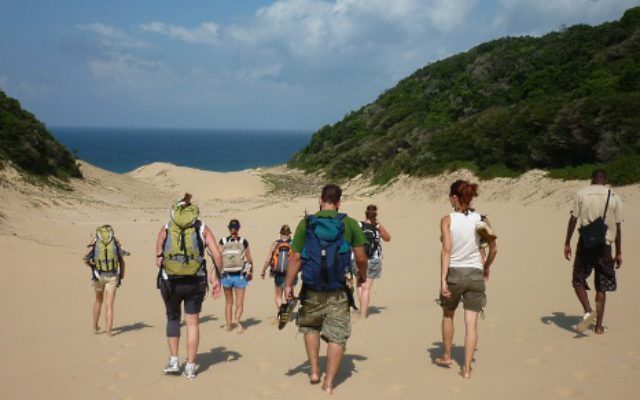 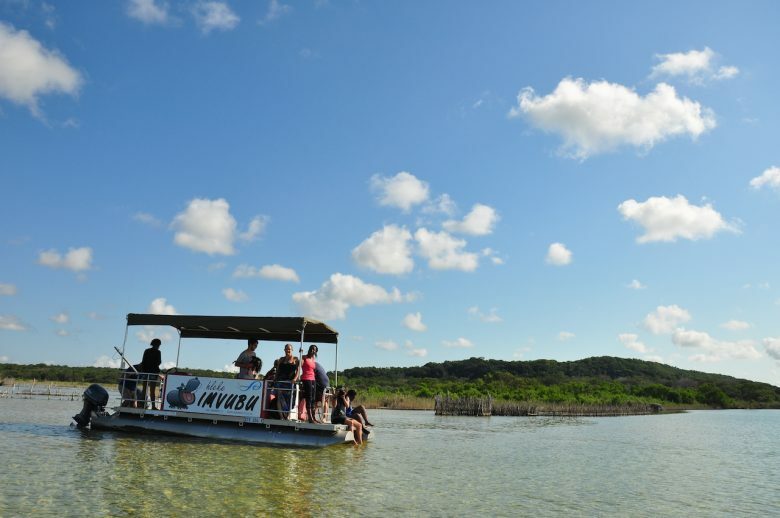 Join us on a boat cruise on “Hleke Imvubu” traversing the Kosi Lake system, the most pristine series of interconnected lakes on the South African coastline which stretches some 18km. 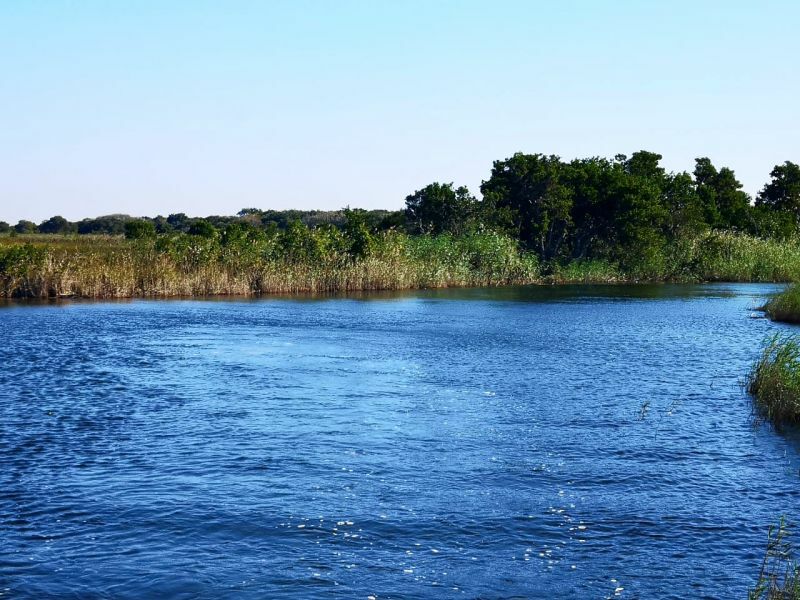 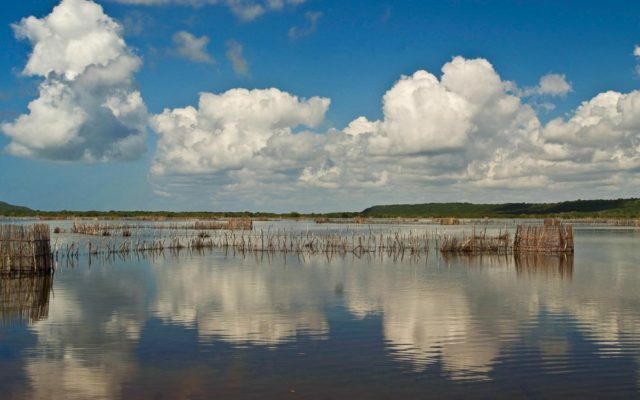 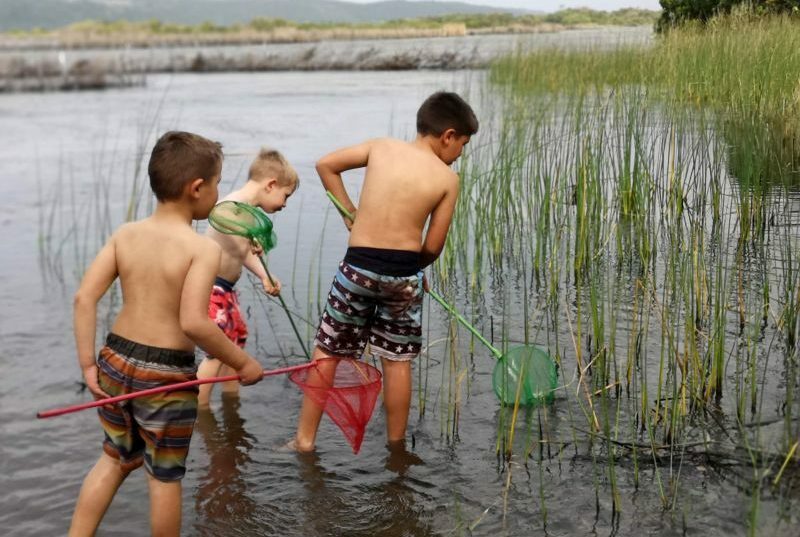 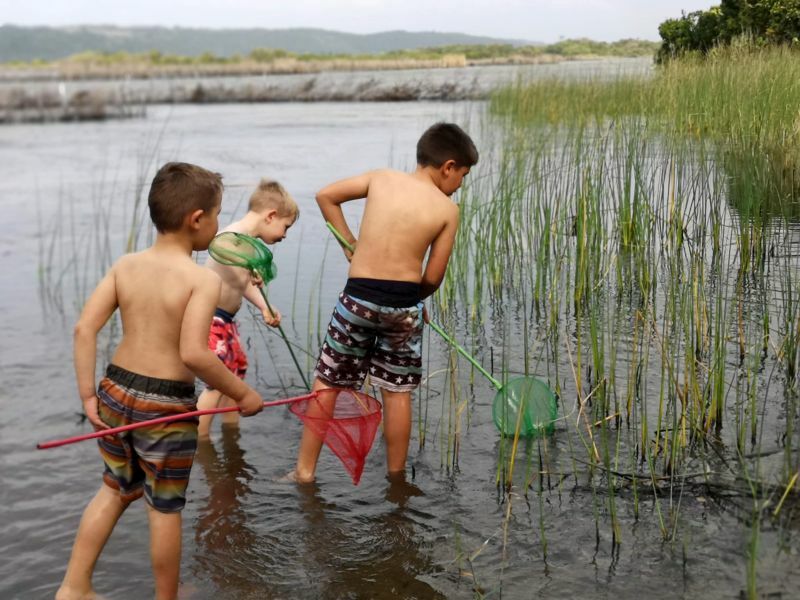 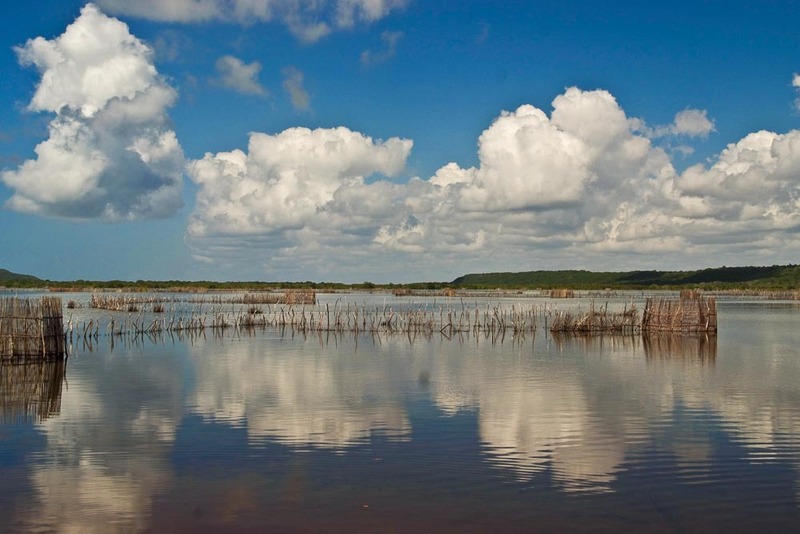 It is made up of four lakes – Makhawulani, Mpungwini , KuNhlange and Amanzamnyamal – connected via channels which drain via a sandy estuary into the Indian Ocean. 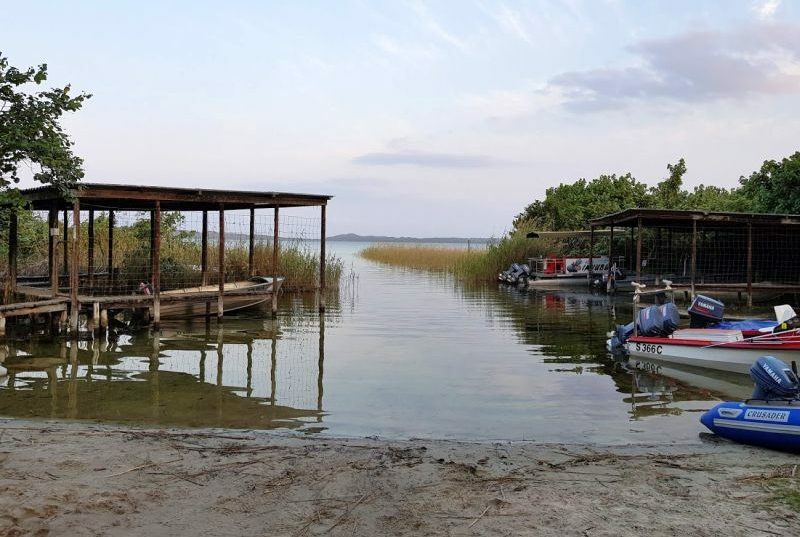 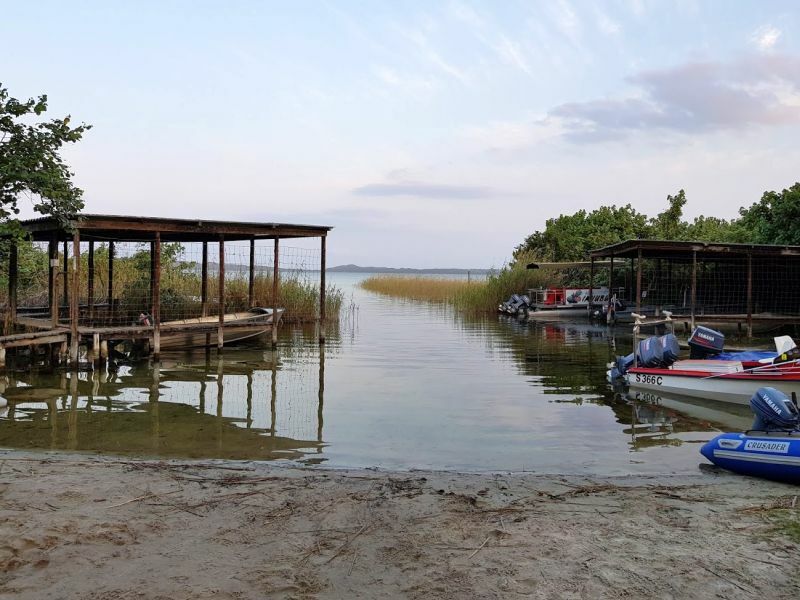 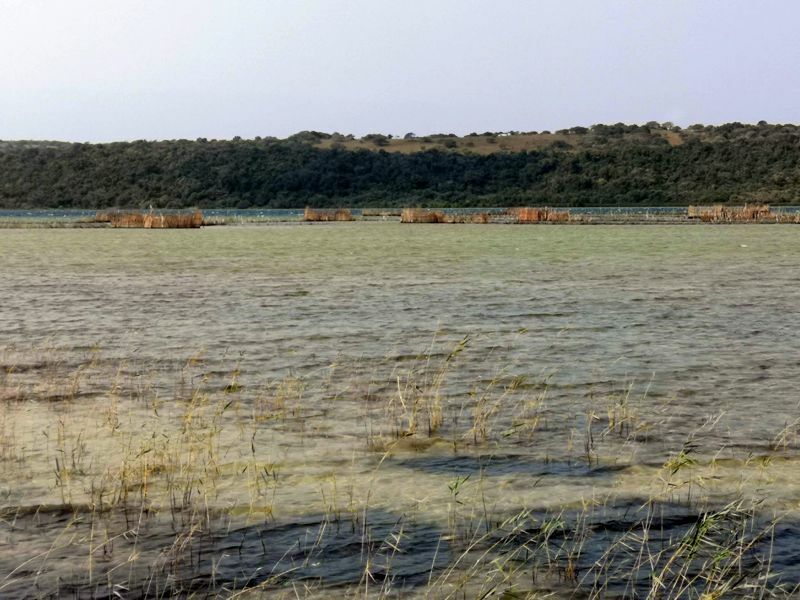 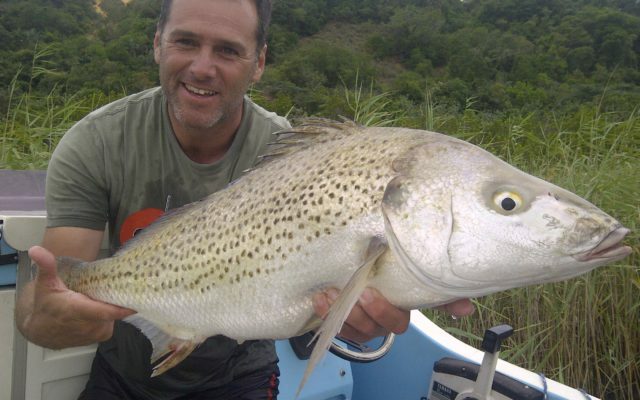 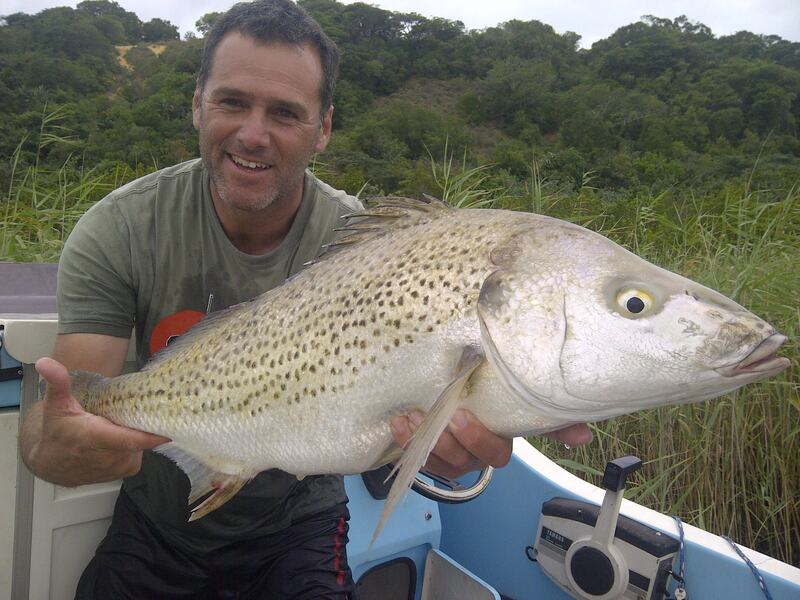 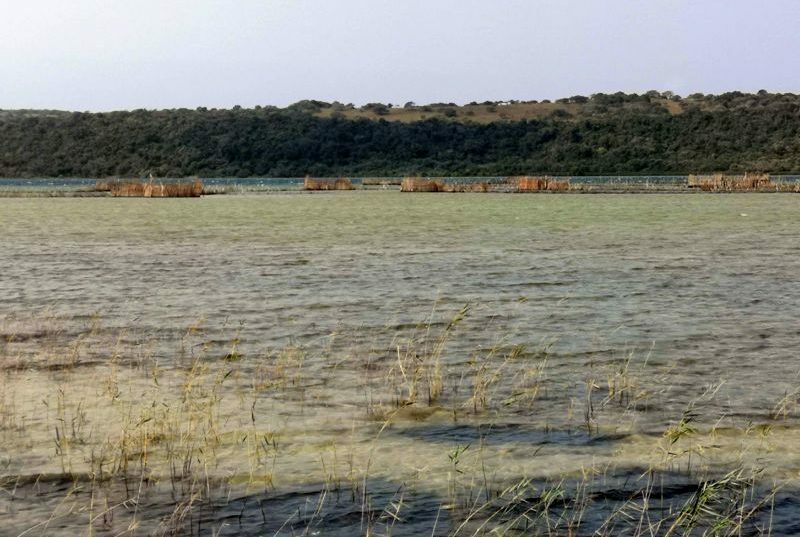 The best way to experience these Kosi lakes is by boat where you will float between the famous fish traps of the traditional Thonga that trap fish moving in and out of the estuary with the tide. 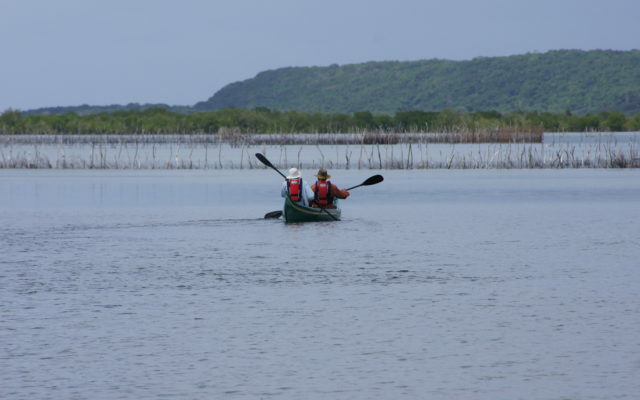 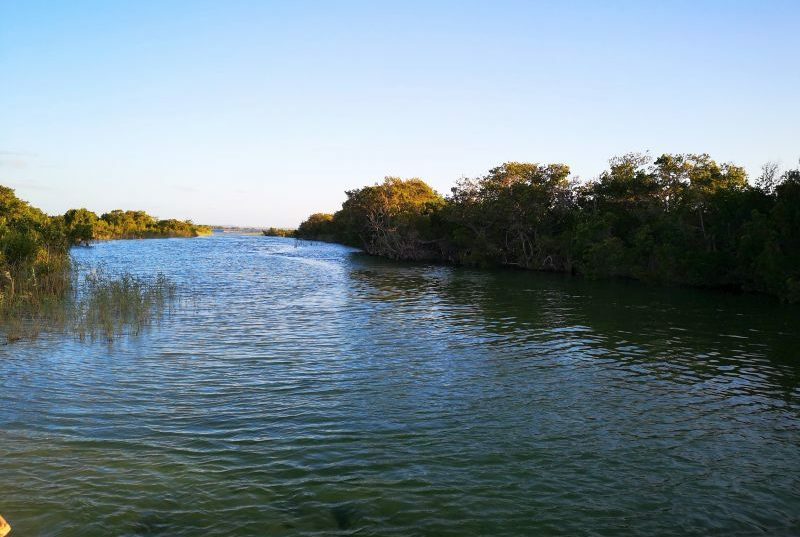 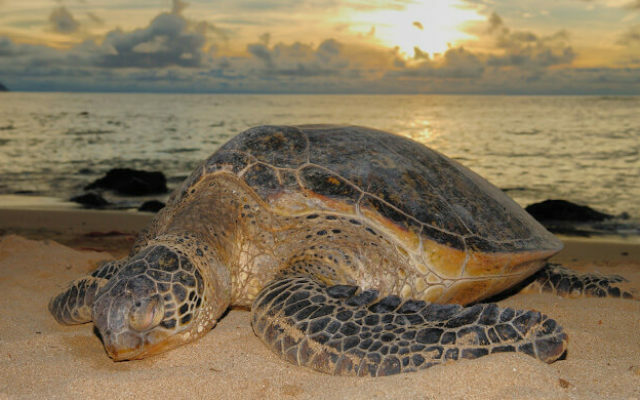 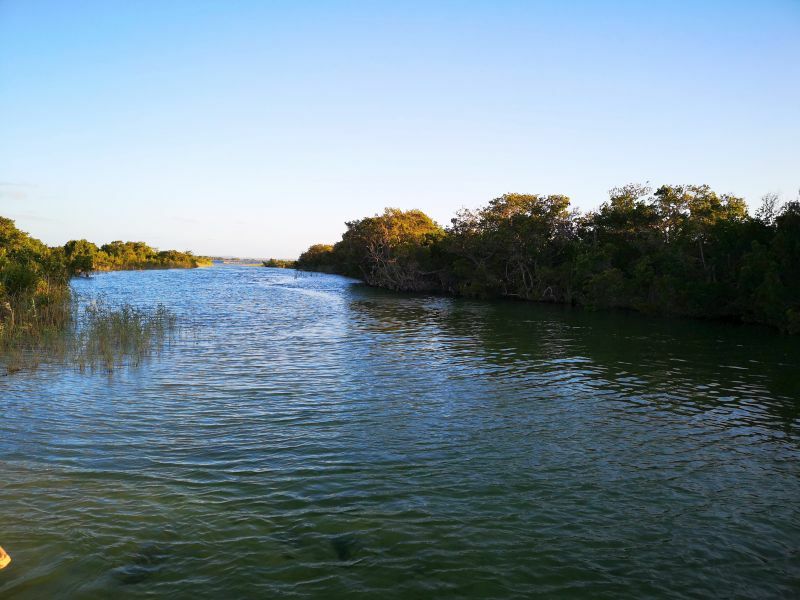 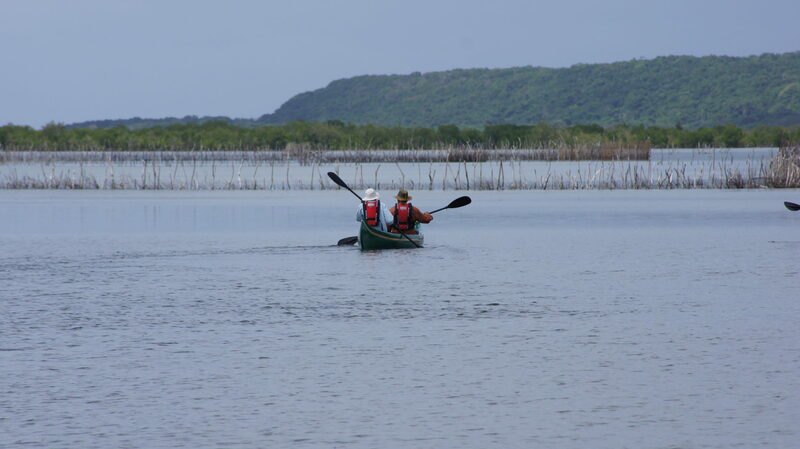 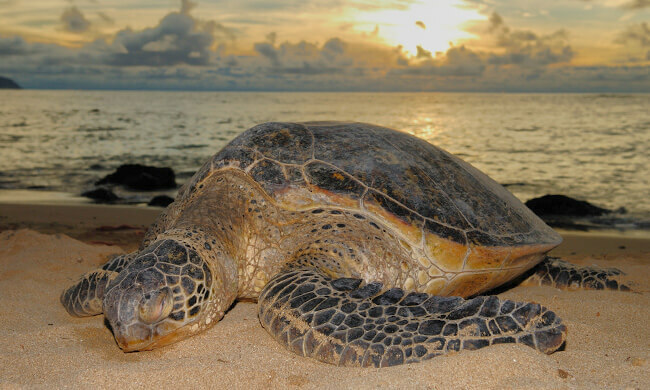 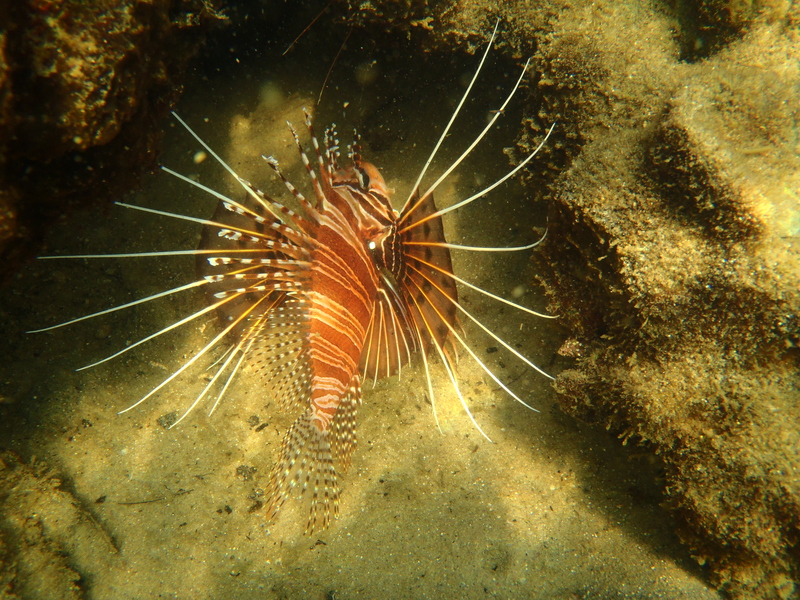 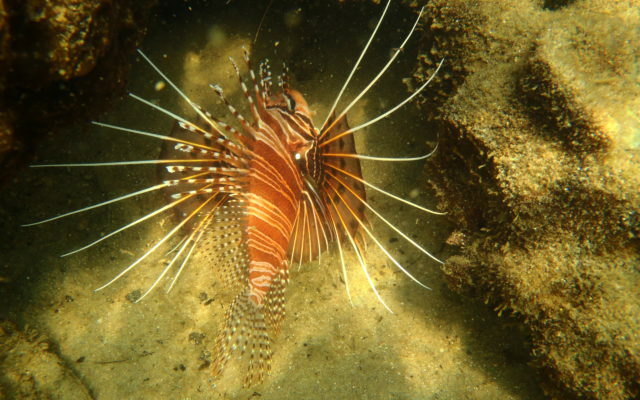 Enjoy a snorkel off the boat in the protected mangroves and view a variety of fish life. 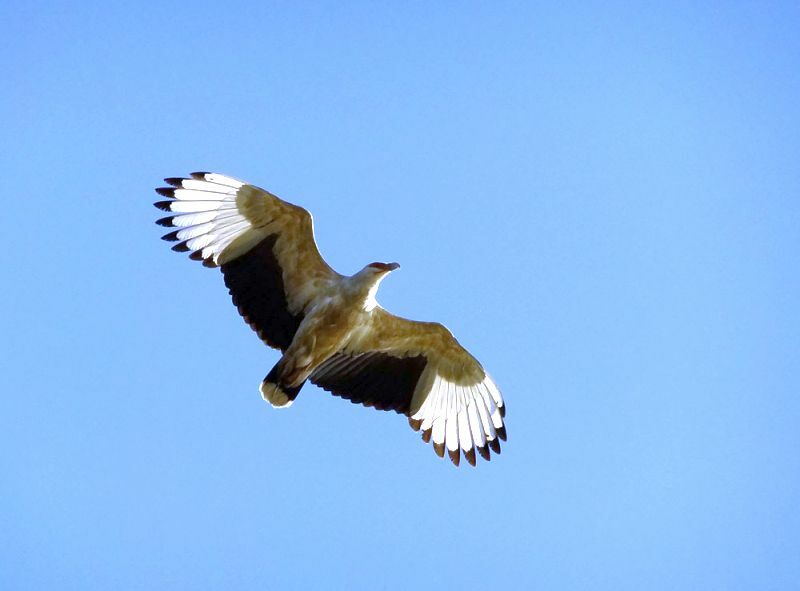 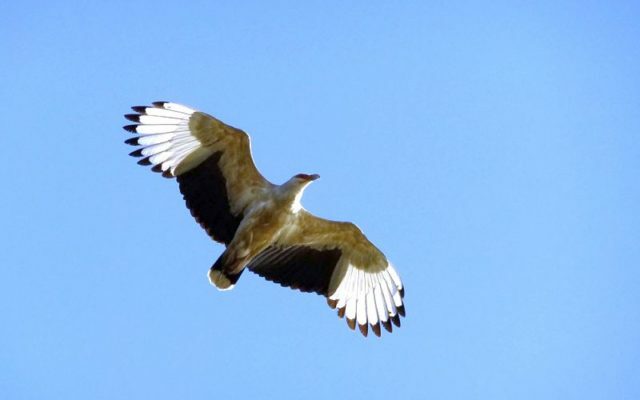 View the incredible diversity of birds which inhabit this pristine environment such as the African fish eagle, the Pels fishing owl, flamingos, herons and kingfishers. 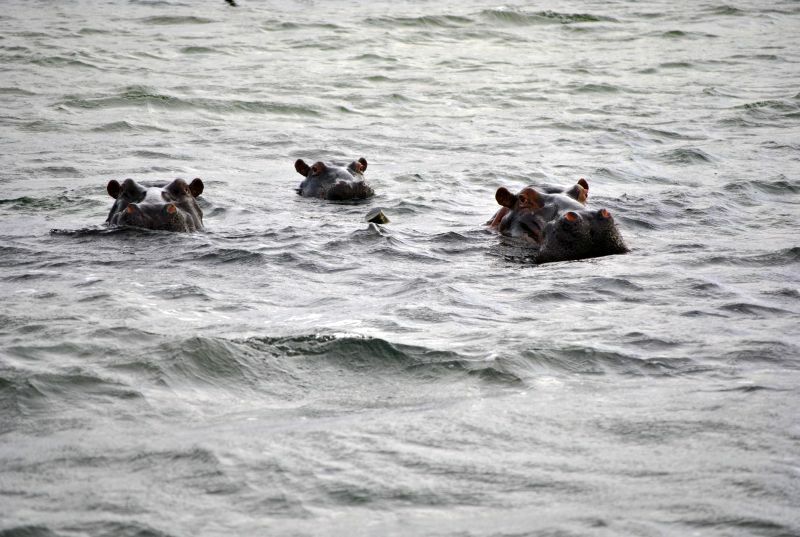 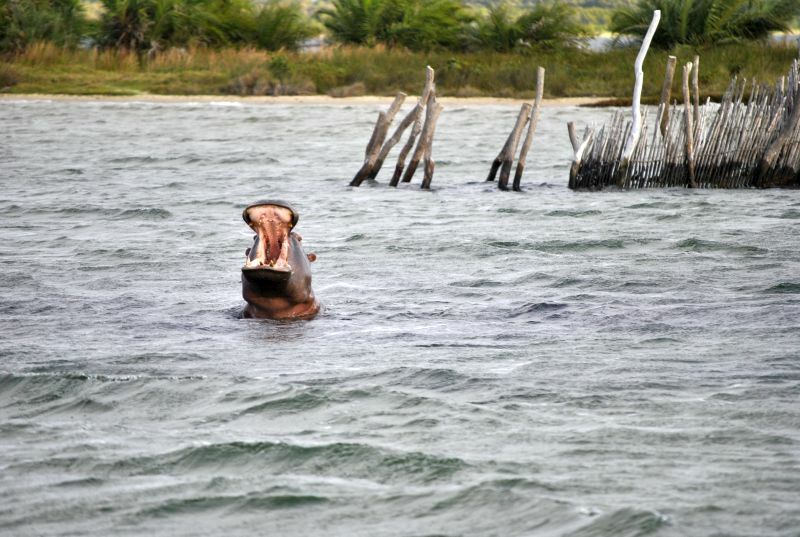 Hippos, crocodiles and flamingos may also be seen from the boat. 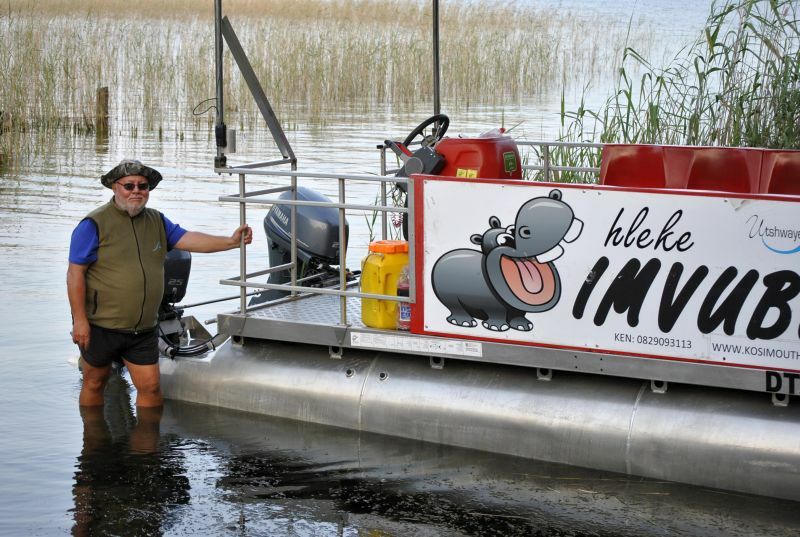 Trips run twice daily from 09h00 to 12h00 and from 13h00 to 16h00.